Women and men both have the same claim to self defense as the other. Both need the ability to protect themselves, their families, and their communities if need be. Women need to determine what they’re looking for in a firearm. It’s important to understand just what you’re arming for. 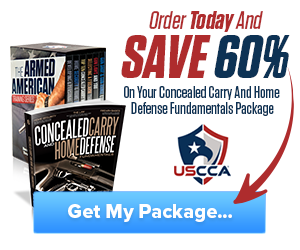 Are you purchasing to protect your home or are you looking for something that you can safely and comfortably carry on you in your day to day life? There is a wide range of different utilities firearms can provide. 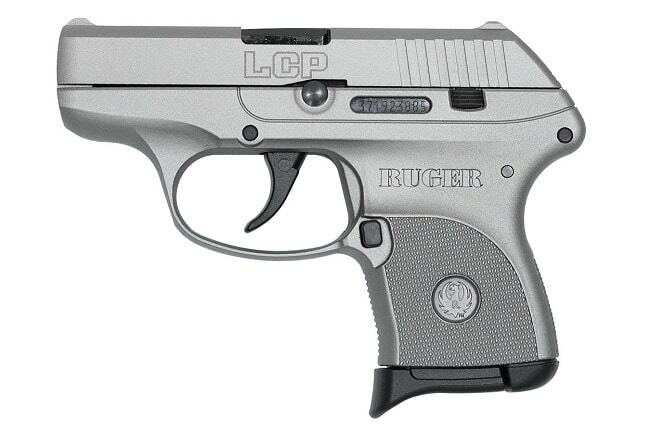 The Ruger LCP is small, robust and accurate. The firearm is perfect for conceal carry. It’s lightweight, and compact with a solid trigger. The slides are slight and slide like butter, making it a dream to pull back, even if you’re not the strongest person. This makes it one of the best guns for women. 5.16″ Long and 3.60″ tall. Fixed Front and Rear Sights. The size of the firearm is perfect for smaller hands. The grip fits perfectly within the palm. 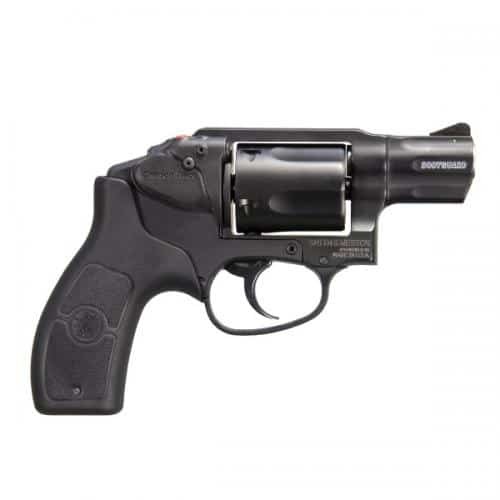 Ruger has a long running history of excellent craftsmanship and are dependable. The sights can often be missed, and we would suggest a laser sight. The firearm would not be comfortable for a person with large hands. The Smith & Wesson M&P 38 Crimson Trace is a great gun and an excellent choice for anyone looking for concealed carry. It offers a laser system already integrated into the design, allowing the user increased accuracy, as well as potentially causing increased fear to the would-be-attacker. 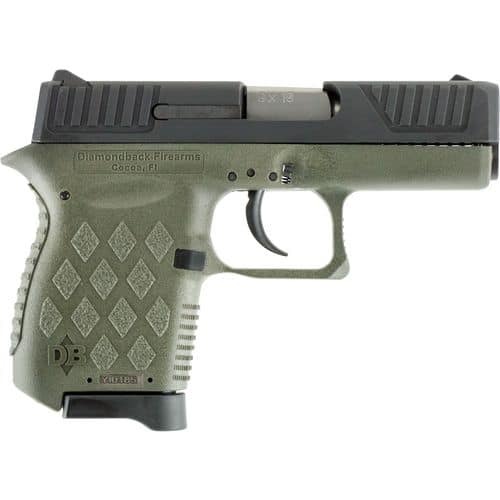 The firearm is small, with an overall length of only 6.6 inches, making it ideal for concealed carry. This makes it one of the best guns for women. Caliber: 38 S&W Special +P. The Bodyguard is a very reliable firearm. The total size of the gun is small, allowing for easy concealment. The trigger is a double action, requiring a fair amount of force to fire. The integrated laser system is incredibly effective. Double Action could be difficult to pull if a person was of less strength. The Smith & Wesson M&P 40 Shield is a pistol produced by Smith & Wesson which fires 40 S&W Cartridges. 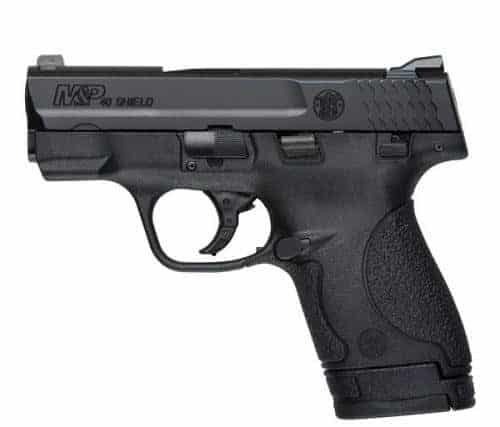 As Smit h& Wesson puts it, “We took the power and features of our full sized M&P pistols and put them into a slim, lightweight pistol the size of your hand.” It’s a lightweight, stable polymer frame with striker fire action. This makes it one of the best guns for women. The size of the firearm is ideal for carrying. The grip fits well and is ergonomically comfortable. Once again, Ruger has a long standing history of excellence. The firearm has a thumb safety, which often can help a newcomer find comfortability with their firearm. The sights are very effective and can help to produce a very accurate shot. At its price point, this is one of the more expensive firearms in this list. The Diamondback DB9 is a nine-millimeter, magazine fed semi-automatic. It’s closest comparison would be to a Glock. One could say the the Diamondback DB9 is in a way, a small version of a single-stack Glock firearm. This makes it one of the best guns for women. This is a very simple firearm to maintain. 9MM is incredibly cheap, making it easy to practice with without breaking the bank. Of all the firearms here, this is a most EXCELLENT VALUE. The slide moves poorly and requires a fair amount of force. This has a fairly snappy recoil impulse. 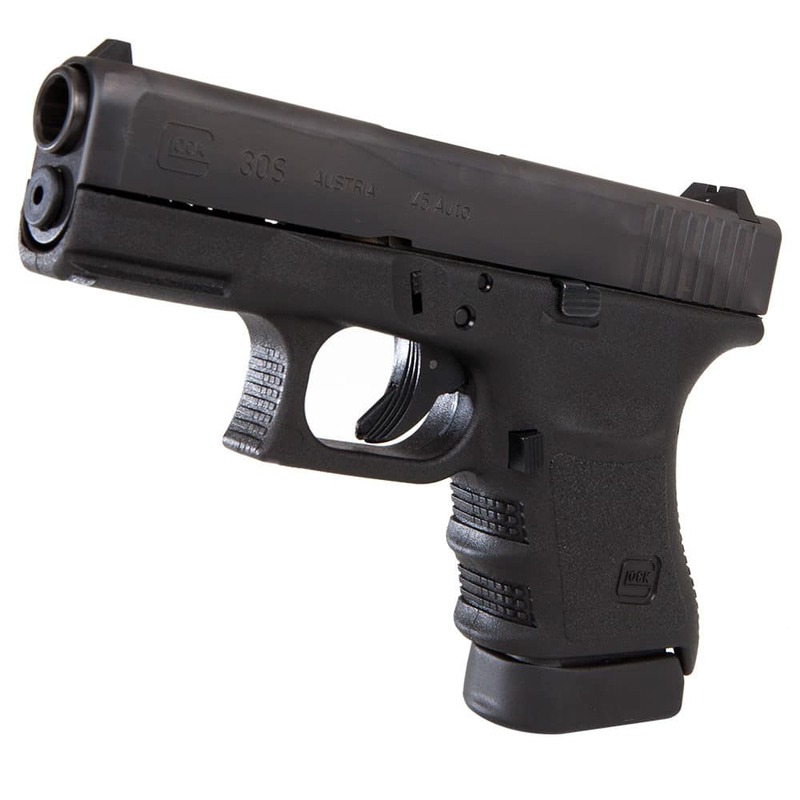 The Glock G30S is a compact, perfect piece for self-protection, used by law enforcement all around the world. The gun was built due to a worldwide demand. People wanted the slide of the slide of a Glock G36 on the frame of their Glock G30SF. Glock came through and produced another in their extensive line of successful, impressive pieces of machinery. It fires .45 AUTO and has a capacity of ten rounds. This makes it one of the best guns for women. Slide functions smoothly and elegantly. What are you really wanting from your firearm? Just decide what features are most beneficial to you and don’t be too taken by all the bells and whistles. 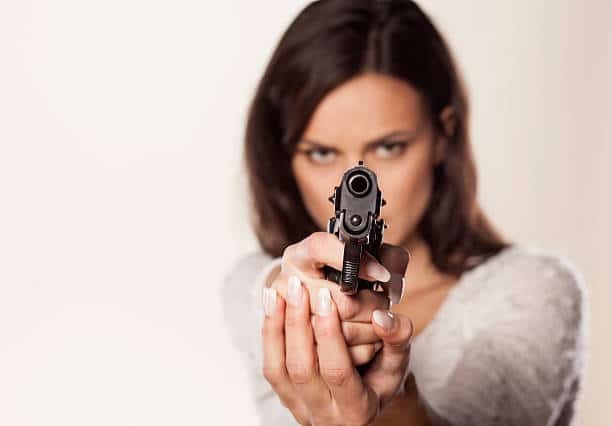 Hey Buddy!, I found this information for you: "5 Best Guns For Women That Are Reliable and Easy to Use". 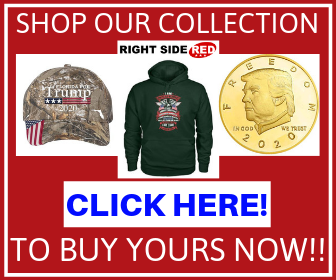 Here is the website link: https://thegunrights.com/best-guns-for-women/. Thank you.